When was the last time you gave your carpets proper treatment? When was the last time you had professional carpet cleaning service providers come to your home and give your carpets complete makeover? Cannot remember? Well, if this is the case then it is definitely high time to do something about it. If you are thinking to yourself – what’s the point, the stains will be back within the same day then you are definitely wrong. You are not wrong about the stains coming back off course. Stains are like pest and anyone with kids or pets knows that this is absolute and indisputable fact. No matter how hard you try to keep the stains from your carpets and your home in general they manage somehow to find their way back. And if you are facing the same conclusion “what’s the point” one more time then here is the answer for you - the point is regular carpet maintenance and whole maintenance attitude. As long as you keep the pace with stains you are fine. And you definitely shouldn’t worry about the fact the stains somehow keep coming back since that only means that your home serves its purpose. Thus do not despair over your stained carpets and sofas but take the situation in your hands and do something about it. Yes exactly – you should do something about it since you can do a lot. 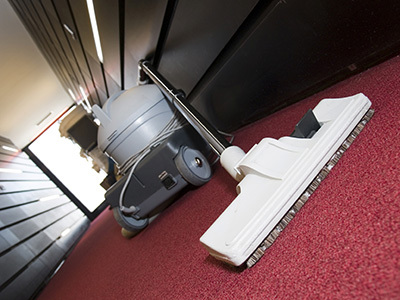 It doesn’t matter you are not professional carpet cleaning service provider since there are still plenty of things you can do and should do on your own to maintain your carpet’s aesthetics and quality features as well as to prologue its life span. 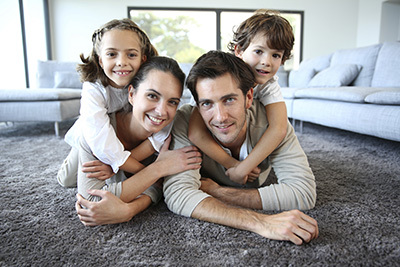 In facts, you probably did not know this fact but the state your carpet is in equally depends on the things you do to maintain it clean and good looking as well as on the things the professional carpet cleaning Sherman Oaks perform once a month, once every six months or once a year. Do you know what is the cheapest and then again extremely powerful remedy against spots on your carpets? - Club soda. Yeah that great fizzy water is not only great beverage and cocktail addition but is also amazing home remedy against spots. You would not believe the power club soda has against spots. In fact if you react fast enough, soda can be your greatest alley in removing coffee spots, tea spots and as much as incredible it may sound – wine spots. All you have to do to remove the spot from your carpet is to pour soda over it and then scrub over it with some kind of a rag until the spotting becomes invisible. You can put as much soda as you wish on your stain since the club soda doesn’t cause any carpet damaging and the generous quantity of the soda might help you to remove the spotting more easily. Besides the club soda there are numerous other DIY tricks that can help you remove the stains from your carpet .